Are you looking for a community with lots of things to do? 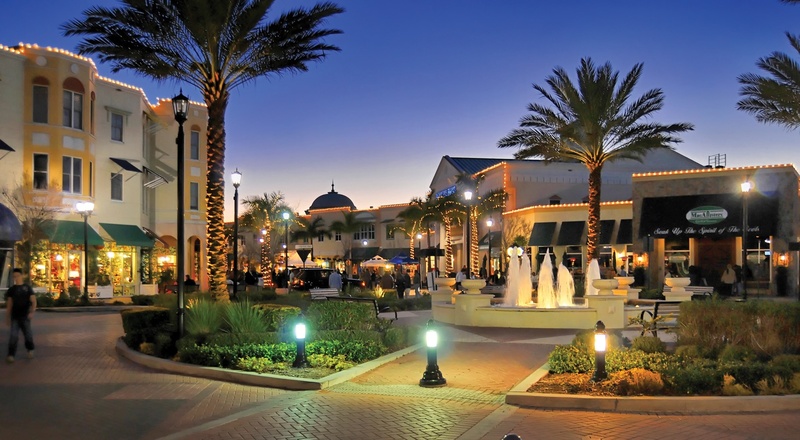 Lakewood Ranch has an incredible amount of activities! Shop for your home today in Lakewood Ranch. Call Kim Blue to get a tour.